Now, according to a new profile from Bloomberg on Apple Music exec Jimmy Iovine, Apple looks to have some big plans in the coming months for its music and video streaming service. According to the report, Apple could debut as many as 10 original shows and documentaries by the end of the year. At least four of these are already known – including the two mentioned previously as well as documentaries about Clive Davis and Cash Money Records. Sources claimed that another documentary is in the works – this time about Bad Boy Records, the home of Puff Daddy and Notorious B.I.G., which became embroiled in a notorious fight with Death Row Records in the 1990s. 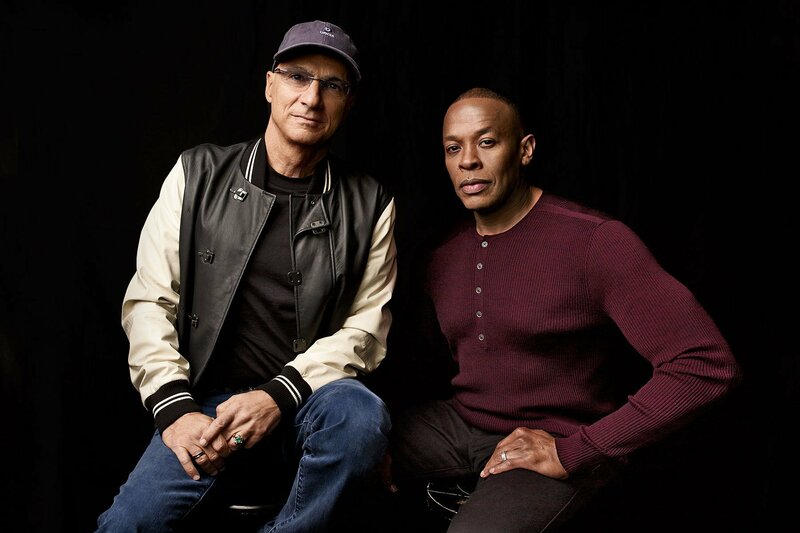 Iovine told Bloomberg that “Apple Music is nowhere near complete in my head,” while suggesting that any growth will be slow but deliberate.